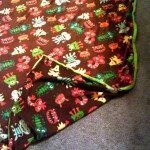 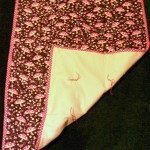 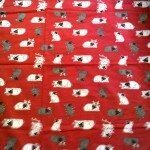 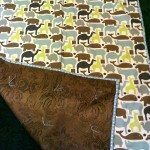 Hand sewed, tied and machine sewn all cotton blankets in sizes for babies, children and adults are available for sale. 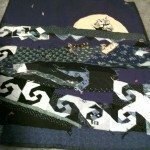 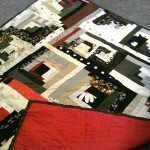 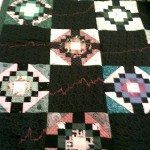 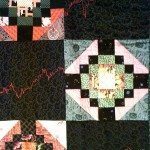 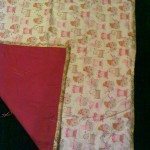 Catie also does custom all cotton pieced quilts and bedspreads in colors, patterns and sizes you select with her to fit your home and furnishings. 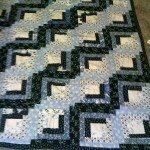 To purchase please visit her Shop “Catie Faryl Creations” at Etsy.com or contact her by phone or email for more information about custom work and quotes. 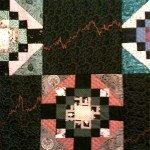 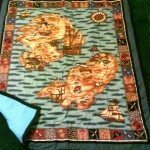 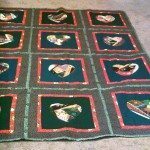 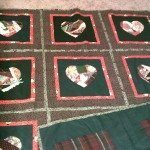 This entry was posted in Products, Quilts and tagged adults, artisan, Ashland, blankets, Catie Faryl, Christmas, for sale, kids, Oregon, quilts on January 22, 2013 by Catie Faryl.